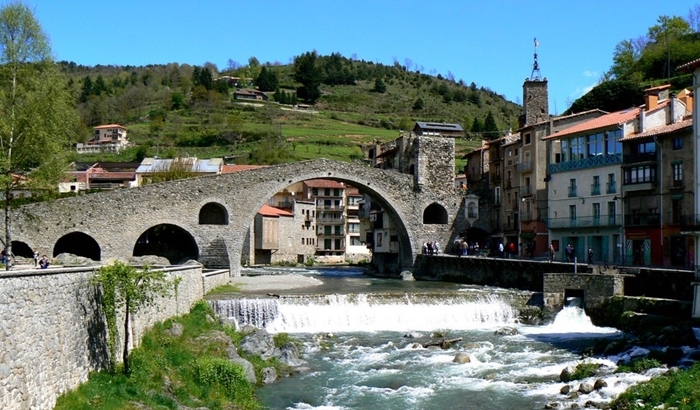 The termal city of Camprodon is one of the largest in the valley, thanks to the termal waters of Freixenet, the Estebanell colony and the various picturesque villages of Rocabruna and Beget. Tourism in Camprodon has been present since the early nineteenth century, with the arrival of the first hikers and the bourgeoisie of Barcelona. 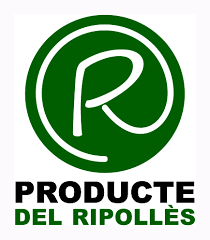 In Camprodon you will taste its famous BIRBA COOKIES and its also famous FUET (sausage cold cut).